Have you ever played guitar? Well I've played. But not using a real device. 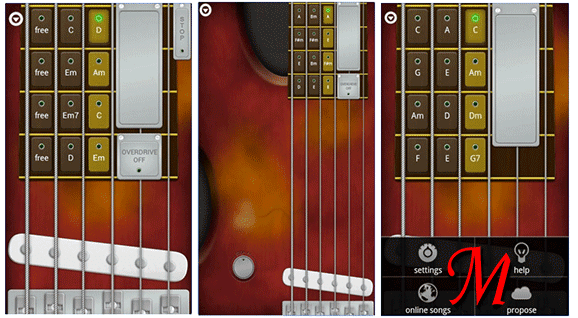 Google Play offers a lot of guitar apps which can be played just like a real guitar. 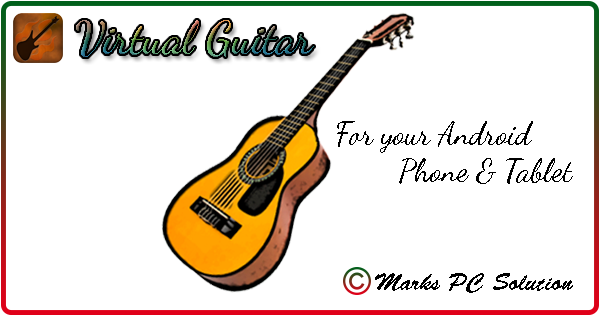 The guitar app which I use is named as Virtual Guitar by NETTuno. Today I'm gonna share this with you . . .
System Requirements: Compatible with almost any running version of Android! 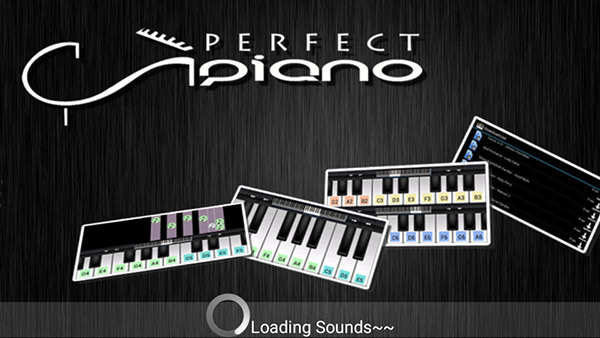 Get the Virtual Guitar APK file from here. Now locate the from your phone storage. Allow installation app from unknown sources if it doesn't start installing. Within few seconds your app will be installed. To play the guitar, find the app from your app list and tap on it. Enjoy! This app will give a flavour of a real guitar device. But you need to learn how does it work. Or how does musics are composed. Virtual guitar also offers you online tutorial. When you're in a public place and people around you don't like the sound, please wear a headphone while playing the guitar. 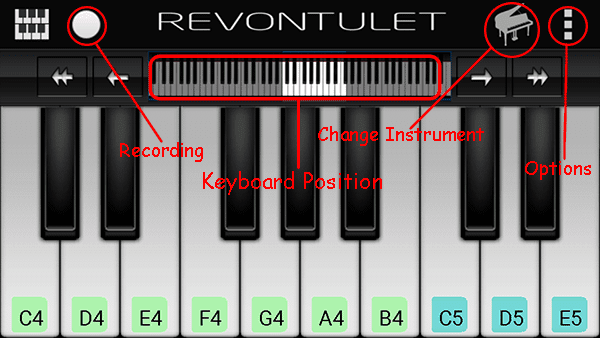 You can also shake your phone to play the chords. 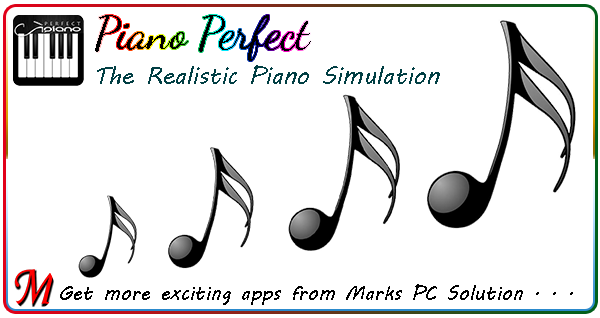 Hope you will enjoy playing it . . . In my real life I never like heavy sounds or musics. And the sound of drums is out of questions. 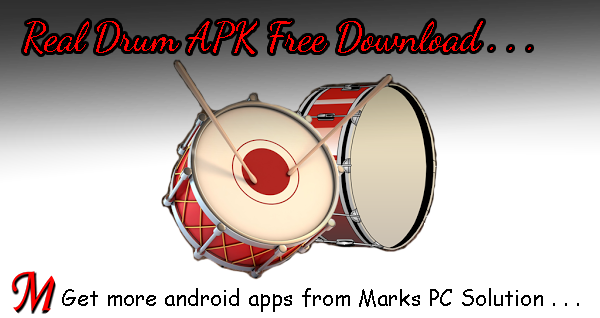 But first time when I played drum on my Android Phone I became a great fan of it. It's just like playing a real drum! And today I'm gonna share this with you . . . Locate the file in your phone and tap on it to install. Allow if it asks for any permission. Allow installation of unknown apps if it's required. 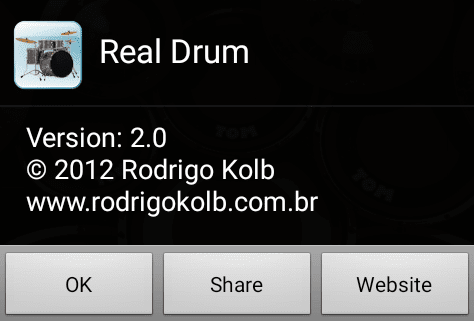 Find the Real Drum App icon from your app list. Tap on the icon to start the app. 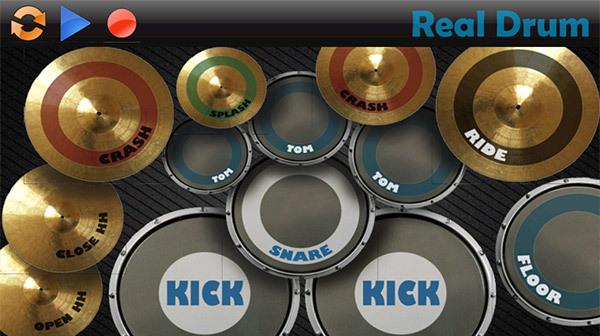 Touch the drum pads with your fingers (multiple fingers can be used at the same time). Advice: If you own a phone with heavy sound quality, please keep it low! Couple of weeks ago I shared an android app to measure your moving speed. 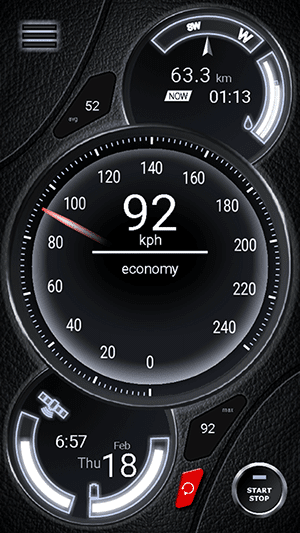 And today I would like to share another speedometer app that will give you a more natural view just like a car dashboard! Let's see how does Thunder Speedometer works . 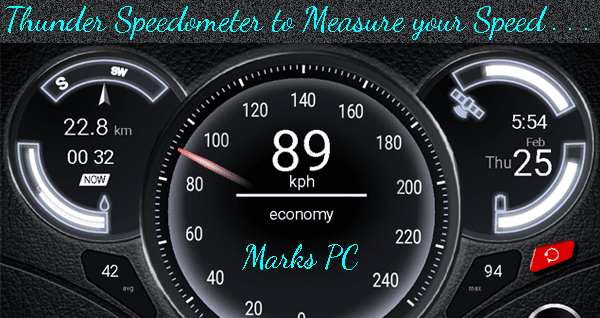 . .
Download > Install > Measure your Speed . . . Allow installing apps from unknown sources if it asks for. After installing the app, you will get the thunder speedometer icon in the app list. Tap on the icon to run the app. You will get the Start/Stop button at the bottom. 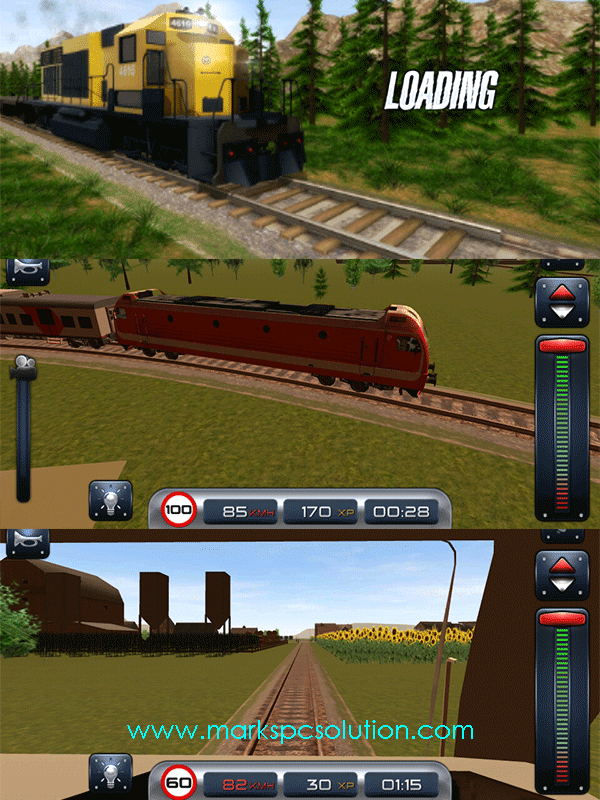 Then the app will look for GPS signal. As soon as the signal is detected, it will be showing your moving speed. You should turn on your GPS (location service) before running this app. This app doesn't require your data connection. The strength of your phone's GPS technology. The strength of satellite signals in your area. Hope all of you will enjoy this app while travelling . . . I've shared several posts on bike racing. 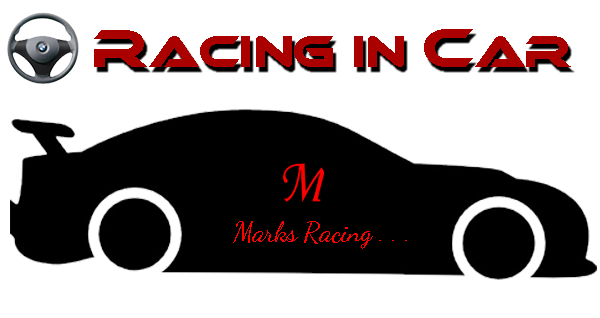 And today I'm gonna share a car racing game for Android users! 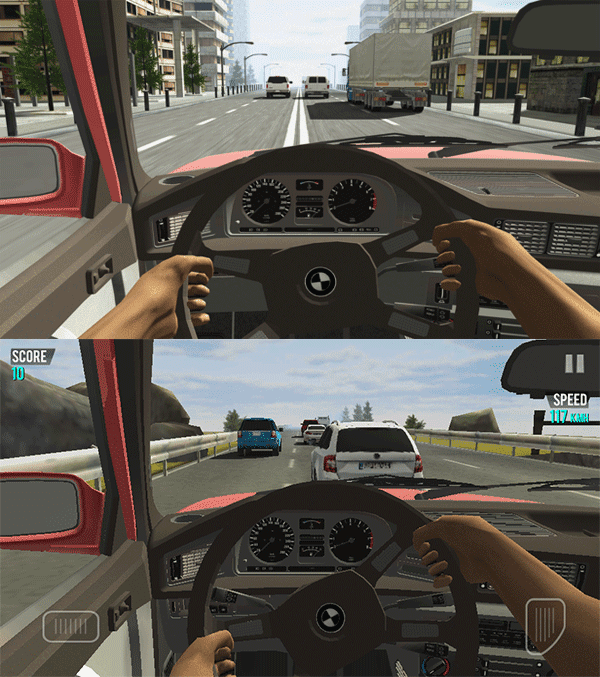 This game will give you real driving experience - believe me! With accelerator and brake pedal, this game is really interesting. About the Game . . .
Find the file from your storage and tap on it. Wait a few seconds during the installation procedure. After installing the game, get it on the App list. Tap on the game icon to play it. Hope you will enjoy driving and racing . . .